We provide marketing services that solve problems for small business owners. Is your current marketing as effective as it could be? Take our free assessment. Services done for you fast and easy. You'll see a return on your investment. Simplified marketing plans that work. 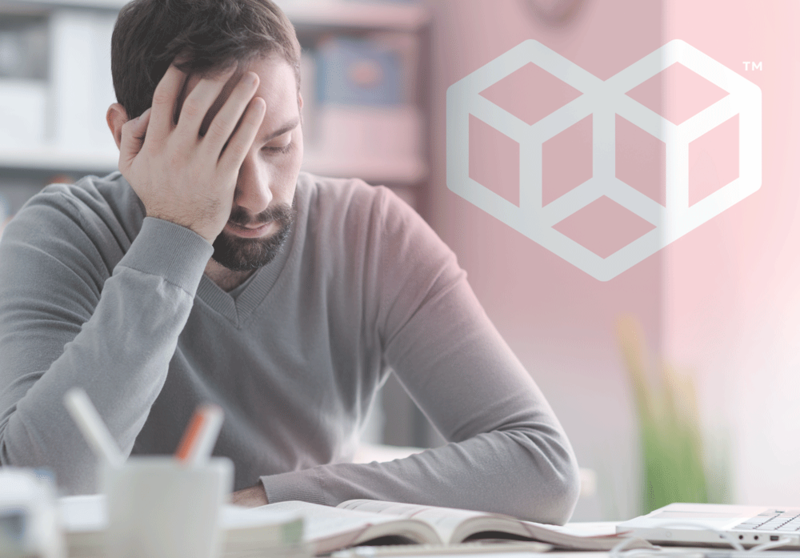 FRUSTRATED WITH POOR MARKETING RESULTS? Life is too short to waste your time on marketing that doesn't work. WE CAN DO THE MARKETING FOR YOU. YOU'RE THE BOSS - CHOOSE HOW MUCH YOU WANT US TO DO. WE TRAIN YOU TO DO IT. Results based on your own pace. We work teach you the strategy, then you do all the work. EVERYDAY WITHOUT A MARKETING PLAN IS COSTING YOU MONEY. A marketing plan is much more simple than you ever thought. We provide one that works. STOP THE INSANITY. YOUR MARKETING IS COSTING YOU MONEY. It took us years to create a marketing team that works. 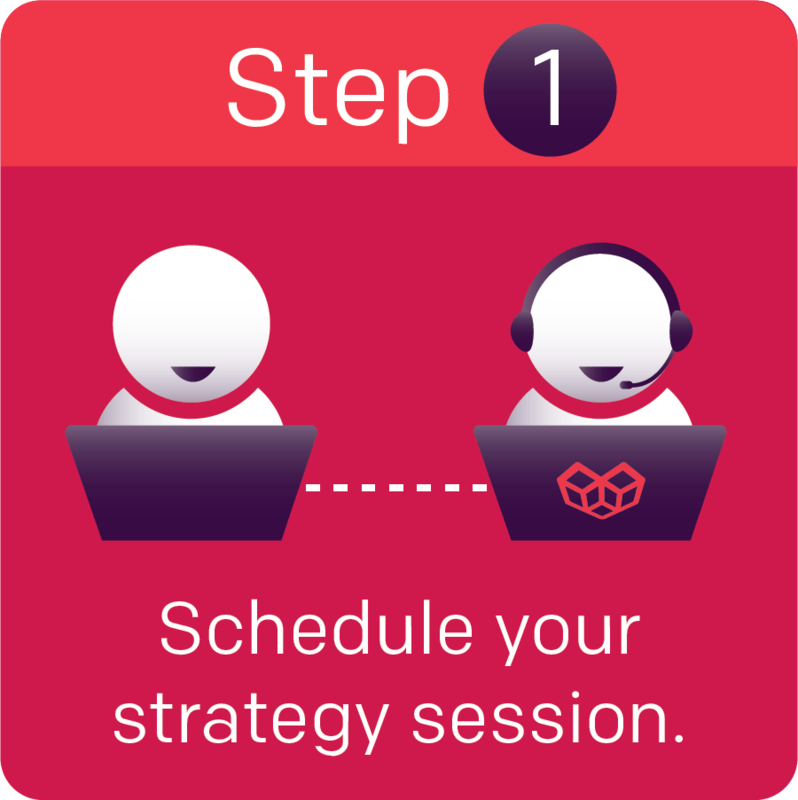 Why try to create a marketing team on your own when we have one you can use tomorrow? 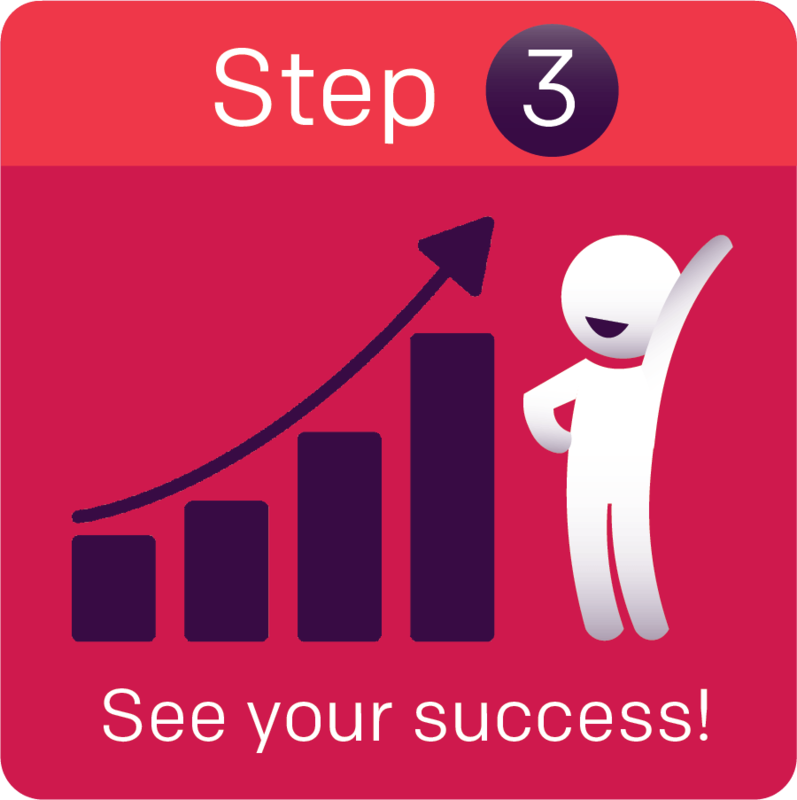 In 3 simple steps you'll be seeing marketing success! 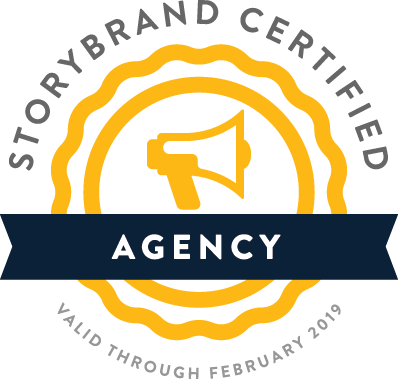 It's time to start getting results with an agency you'll enjoy working with. 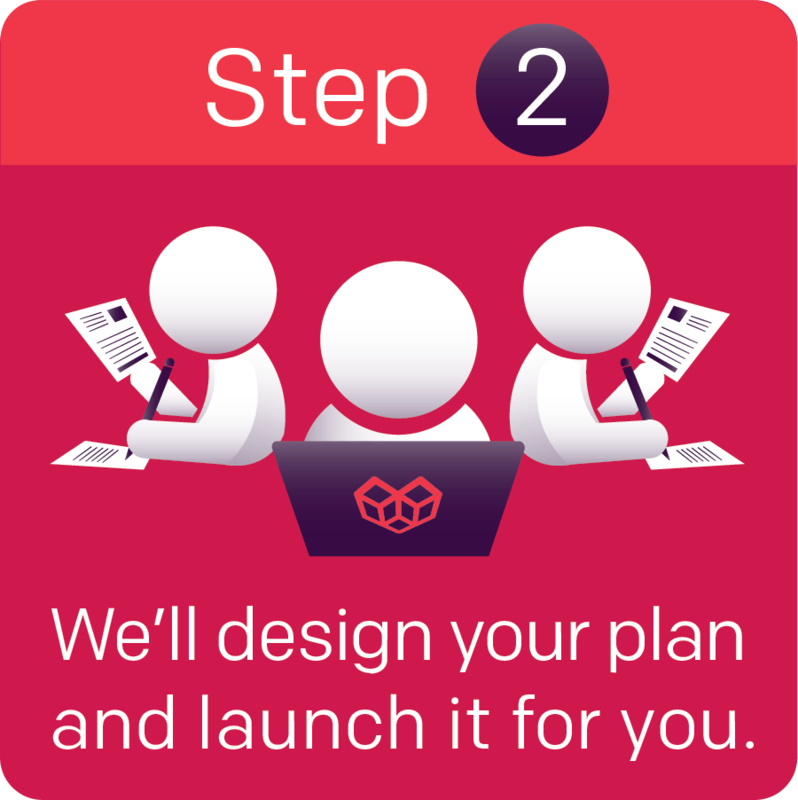 We understand your struggle to create a marketing plan that works. We’ve been there, in the trenches with businesses just like yours. See how bright your future looks when you've got Love on your side. 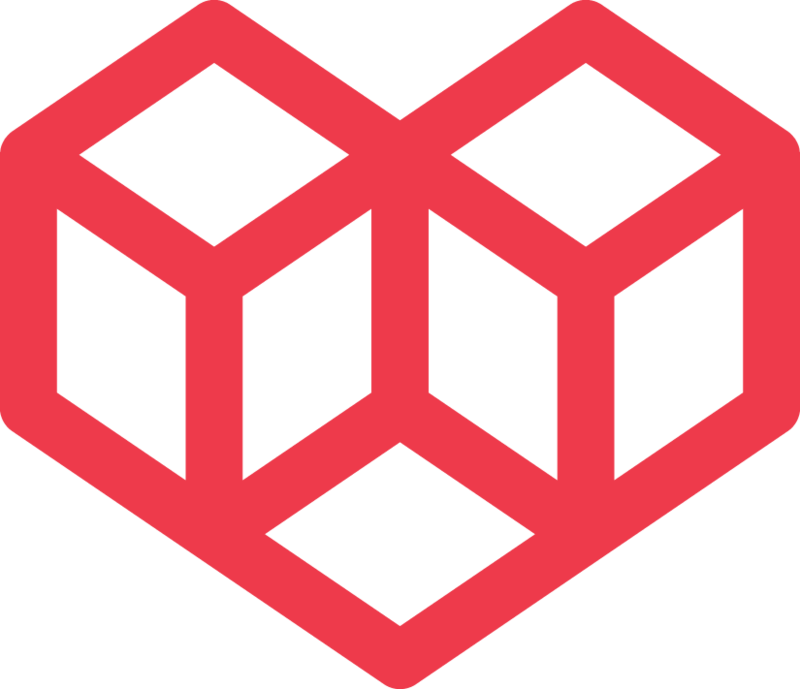 Built by Love is backed by brains and talent. Award-winning consultant and veteran marketer Daniel Bussius owns the agency. Certified to ensure you get only the best and brightest talent working for your business.